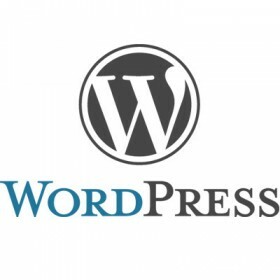 WordPress is an open source blogging tool and a dynamic content management system (CMS) based on PHP and MySQL. It has many features including a plug-in architecture and a template system. WordPress is currently the most popular CMS in use on the Internet. To DOWNLOAD Wordpress for Free, click below. Get WordPress installation, configuration and support services from our trusted team of experts.